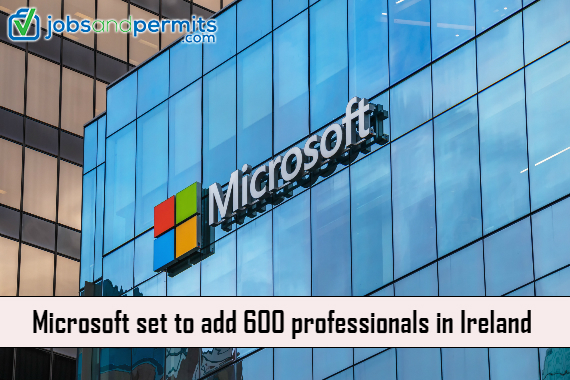 Microsoft is pursuing big plans and will create 600 jobs as a major investment in Ireland. 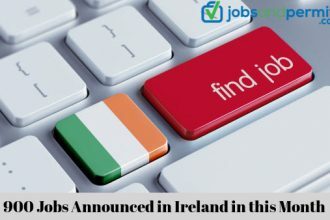 This was an announcement that it will hire 500 staff at the newly established EMEA in Dublin. It will also add 100 jobs in its finance, engineering, operations, and sales departments. This was the announcement at the Microsoft Campus in Sandyford Business Park, in which Taoiseach Enda Kenny will join Mary Mitchell O’Connor Minister for Jobs and Martin Shanahan Chief, IDA, Ireland. Cathriona Hallahan, MD Microsoft Ireland went on to say that their CEO, Satya Nadella, is busy to create a culture of innovation. Moreover he brings amazing technology to the admirers with products like Surface Studio and HoloLens. There will be some more products in the future also. The Irish team has a record to help the company in delivering products and services encompassing the vision and strategy. Presently there is an opportunity for 600 individuals to play their role to make the vision a reality. This was an opportunity to thank the government as well as the IDA to take steps in facilitating this investment. Taoiseach, Enda Kenny said that Ireland and Microsoft have a long and prosperous history after it was established in Ireland in 1985. The relationship is blooming with the announcement of 600 fresh jobs in Dublin. 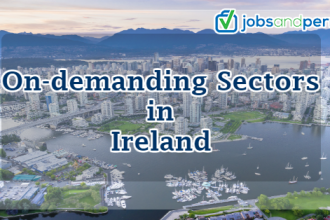 The Government has taken several measures in recent years for making Ireland a more attractive destination for investment. It aims to grow European operations substantially. This announcement shows the strong commitment of Microsoft to its operation in Ireland and also the strength, vision and leadership of the Irish management team.